stepper drives | stepper drives – System Controls Pvt Ltd.
Motor flange size: 14mm to 106mm. 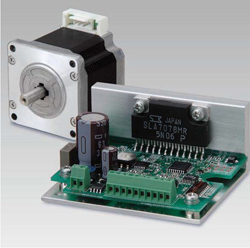 Includes a driver and motor for a DC input set model with a motor base angle of 1.2deg, and covers a wide variety of applications, including FAX machines and manufacturing equipment for semiconductors. Motor flange size: 28mm to 106mm. 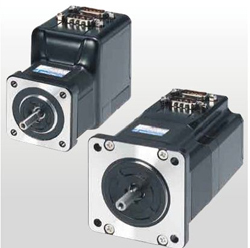 Integrated Stepper motor with drive and Low backlash gear, Harmonic gear & Electromagnetic brake model. 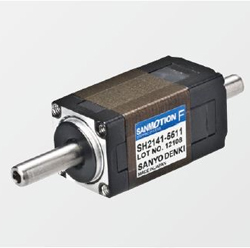 Motor flange size: 28mm angle to 60mm. 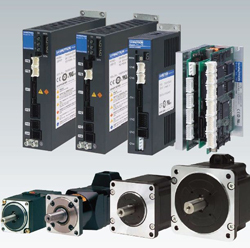 Best suited for low cost applications with feedback.